Emergency Onsite Mobile Repair Service for cars, trucks, RVs, and motorcycles 24/7. We are proud to be the preferred Company for FleetNet, TTS and other trucking breakdown management companies. 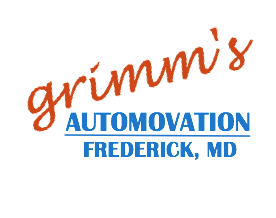 Grimm’s Automovation, conveniently located on N. East Street in downtown Frederick, MD, has been Frederick Maryland’s Largest Towing Company AND Truck & Auto Repair Company since 1981! 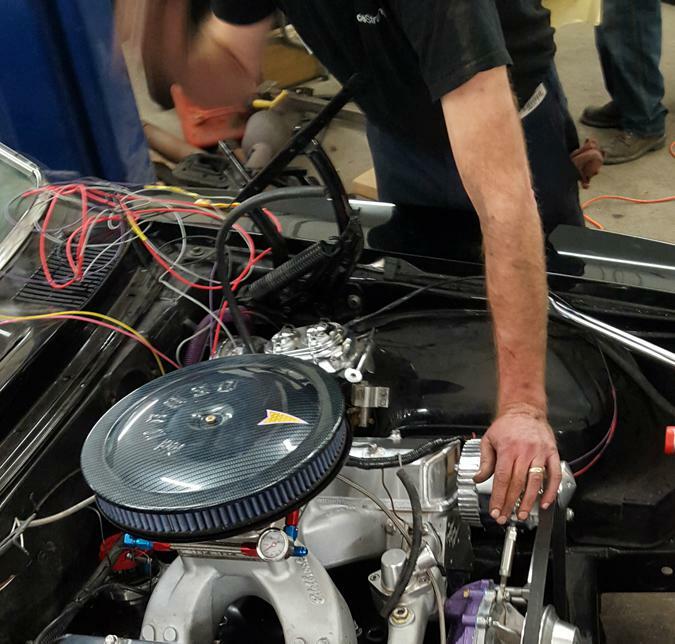 We take pride in providing top-notch service to our customers and both onsite mobile and in-shop repairs on all makes and models of cars, trucks, buses, vans, RVs, and motorcycles. We would not take our motor home anywhere else for repairs. Fast, fair and honest. My husband was going thru Frederick MD on business. He was driving a 35 foot box truck & broke down on the highway on a Fri. evening. Being unfamiliar to the area we resorted to the internet and called on Grimm's Automovation. It was a shot in the dark, but the out come was great. Dale was not only very pleasant to work with but was also knowledgeable in his profession and did not believe in taking any short cuts. Last but not least I want to mention the fact that he could have raped a person in this position. He was honest and fair. Thanks again to Dale and his staff for a job well done. Competent and courteous service. That says it all! This is a great place to deal with. Grimm’s Automovation offers complete auto repair services for all makes and models of vehicles, including motorcycles, in our state-of-the art auto repair facility in Frederick, MD. From routine factory scheduled maintenance to complex transmission replacement and repair, the ASE certified technicians at Grimm’s can handle it all. 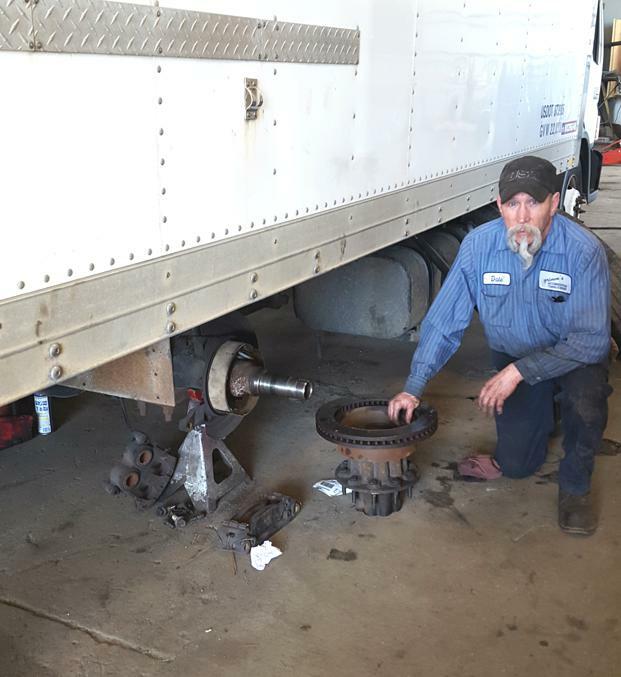 Grimm’s Automovation offers professional truck repair services for big trucks, tractor trailers, RVs, buses and vans in our Frederick, MD truck repair shop. 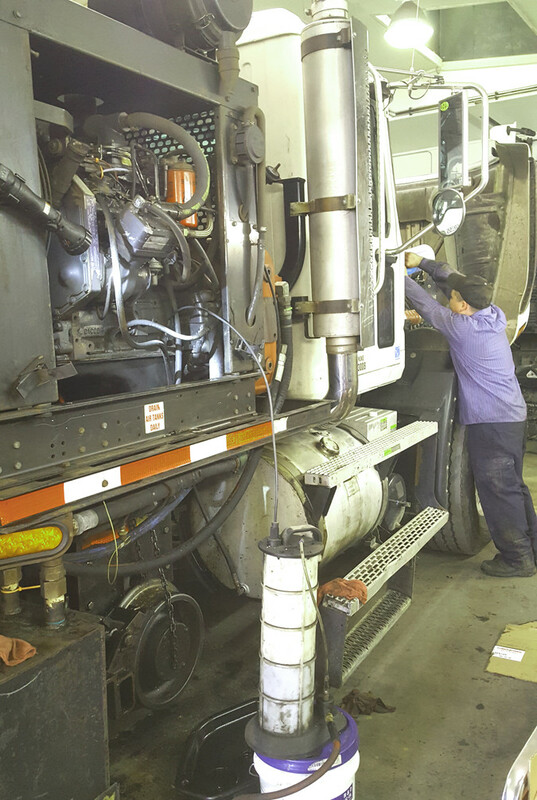 Our experienced truck repair technicians are ASE certified and knowledgeable in all makes and models of trucks. 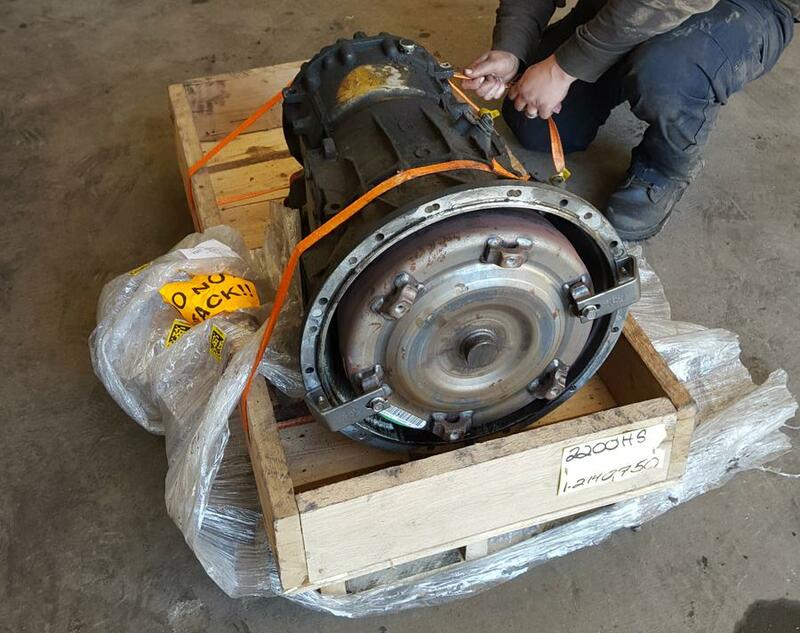 Our facility is conveniently located, and fully equipped for even the largest truck repair jobs. Grimm’s Automovation offers professional towing and recovery services 24/7 throughout Frederick, MD and surrounding areas. 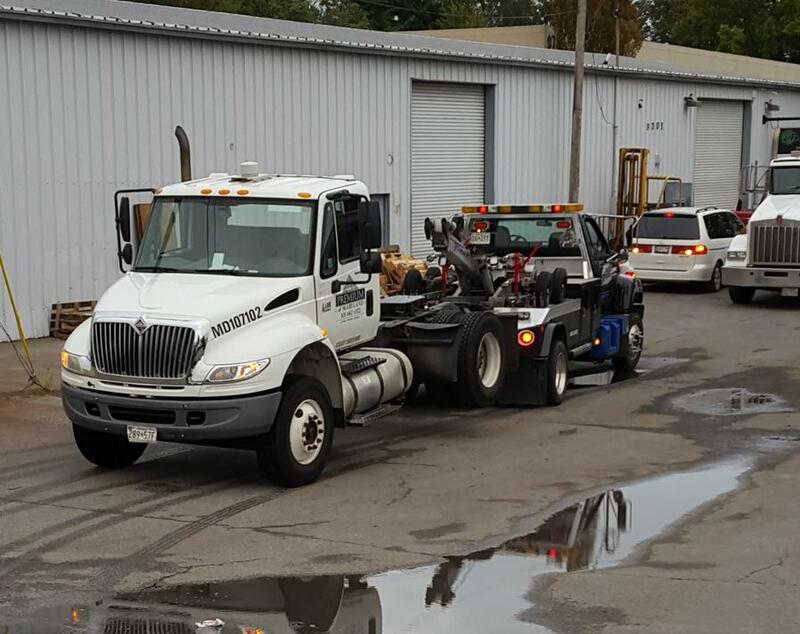 Our experienced tow truck drivers provide courteous roadside assistance, mobile repairs, and prompt, damage free towing for all vehicles, including motorcycles, collector vehicles, RVs, and tractor trailers. 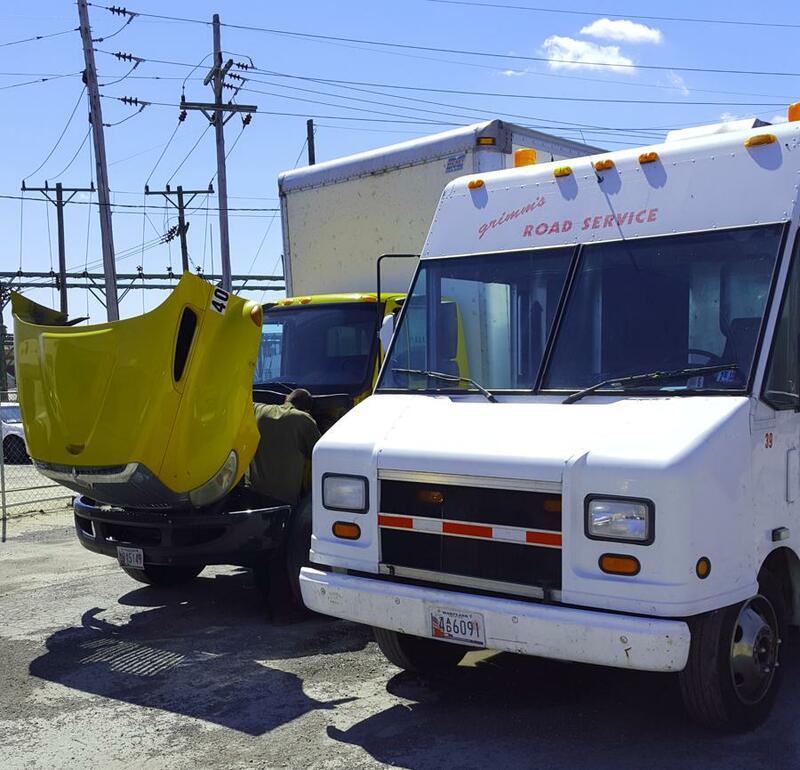 If your vehicle breaks down in Frederick County, MD or surrounding areas, Grimm’s Automovation has mobile mechanics that can take care of most repairs but if we need to bring your vehicle back to the shop, we have the equipment for the job. Regular oil changes are crucial to keeping your vehicle in its optimal condition. 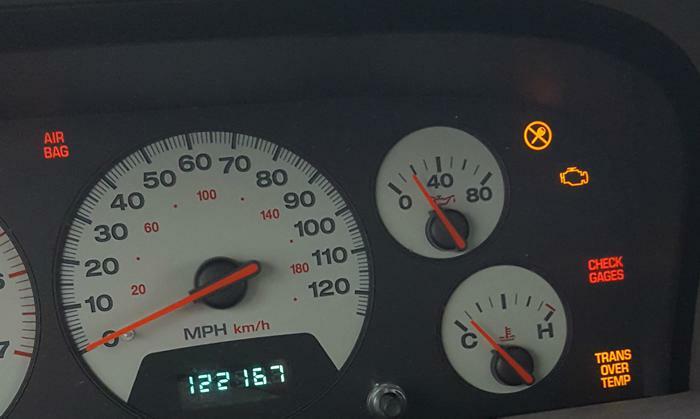 If your check engine light is on in your car or truck, Grimm’s can help. Grimm’s offers reliable timing belt repair for all makes and models of vehicles. Grimm’s is your source for brake repair and replacement in Frederick, MD. If your car or truck is having electrical problems, Grimm’s can handle the job. 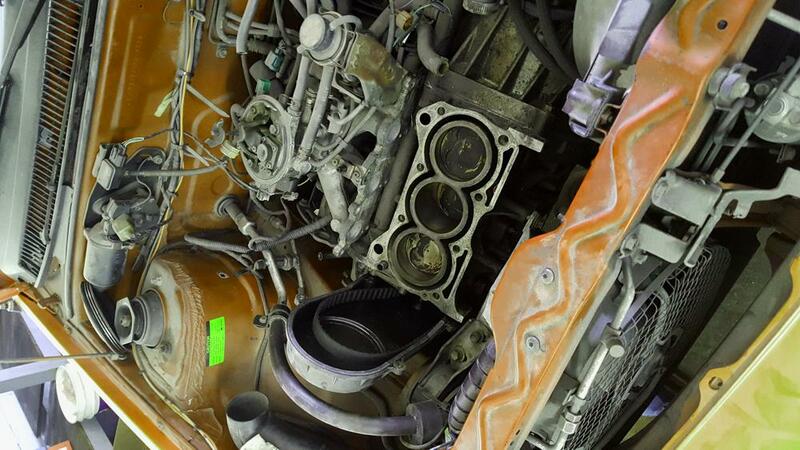 Grimm’s offers everything from engine diagnostics to engine replacements. 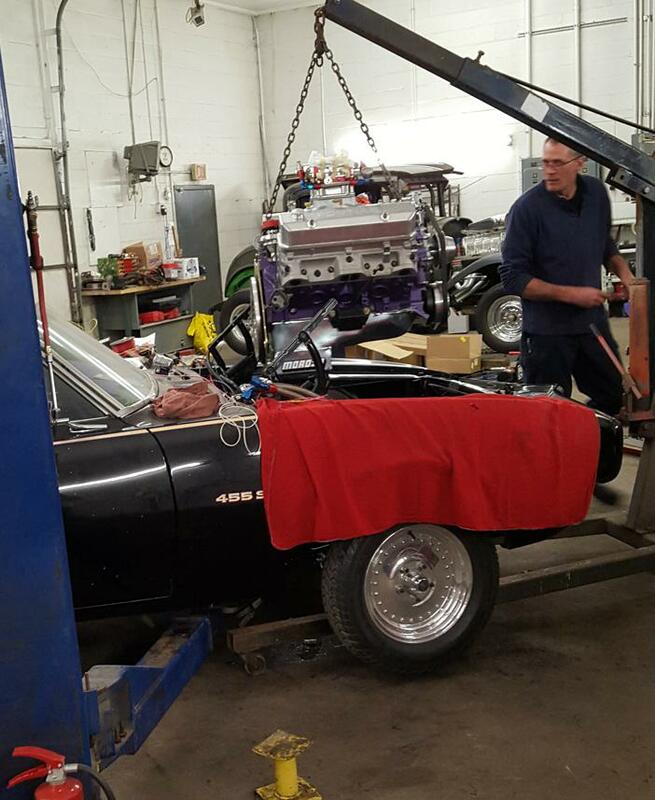 Grimm’s can quickly determine what your car or truck needs to get back on the road. 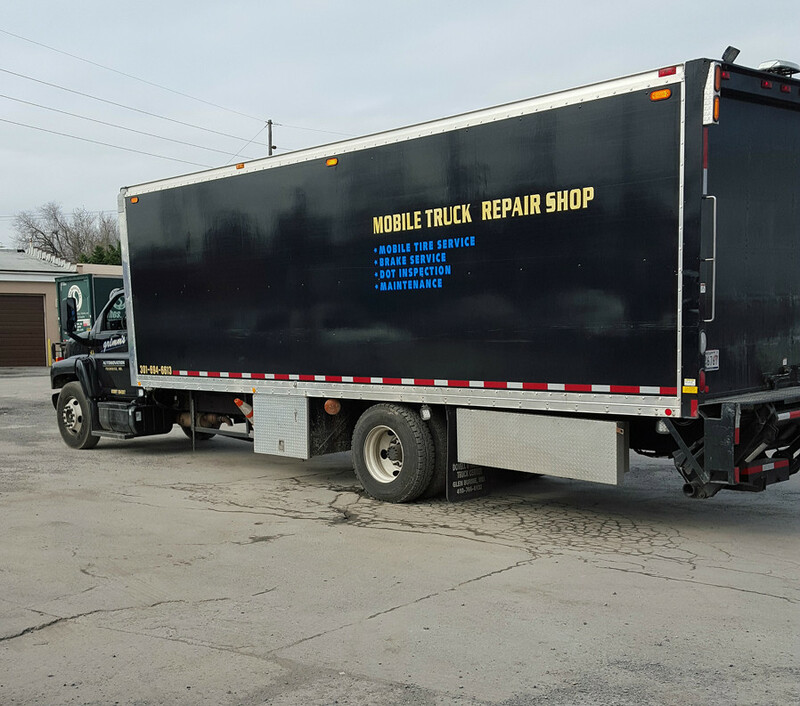 Our mobile service truck can complete most repairs onsite for cars and trucks. Grimm’s offers towing and recovery 24/7 and can haul up to 44,000 lbs! Lockouts, jumpstarts, flat tires, and more. Call on Grimm’s for help on the road!